1985 – Cleator Moor Workspace was created after the Cooperative Society sold their Dairy, Butchers and Flour Mill complex to Copeland Borough Council. 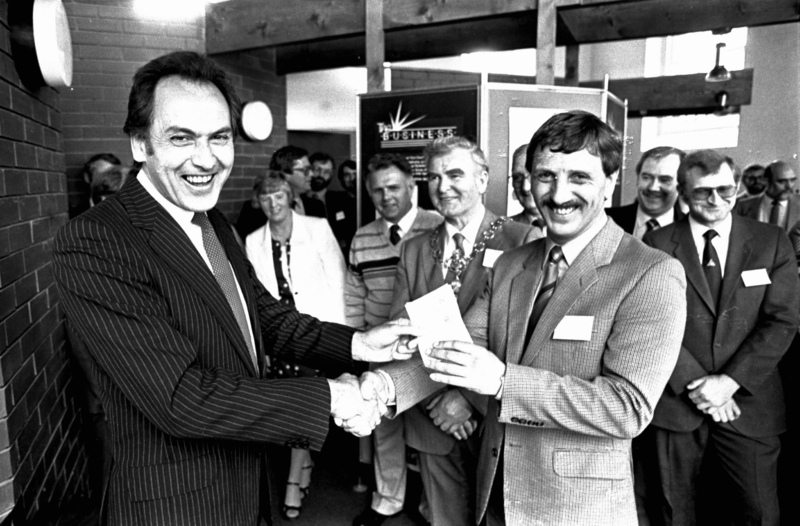 1987 – John Mann was appointed as the onsite Rural Project Officer and worked tirelessly for the Company until his retirement in 2003. 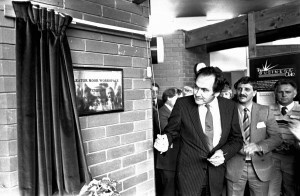 1988 – The Complex was further boosted when Cumbria County Council completed a simple refurbishment of the Old Mill, and they became the 1st tenant. 1995 – Bob Metcalfe took over the reins as Chairman, and Cleator Moor Workspace changed its name to Cleator Moor Business Centre. 1996 – Phase 3 was added to the property portfolio after European Funding was accessed to refurbish the old abattoir. 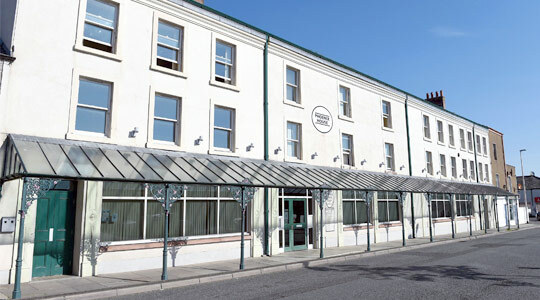 2003 – A new Operations Manager, Joanne Crowe, was appointed, and at the same time a new 15 year Lease Agreement for Phoenix Court was signed between CBC and Cleator Moor Business Centre. 2006 – Cleator Moor Business Centre changed its name and Legal Status to Phoenix Enterprise Centre Community Interest Company. The Cooperative Supermarket, which had stood empty for 10 years, underwent a £1.6 Million refurbishment to create new Office accommodation and meeting space. Phoenix Enterprise Centre was the ideal organisation to manage this facility, and this building was named Phoenix House. 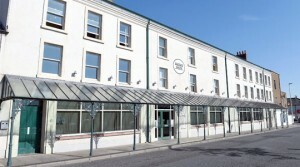 2009 – Phoenix Enterprise Centre purchased and refurbished St Kevin’s Hall, creating much needed office space in the town whilst preserving original features. 2010 -The Old Mill underwent a further £1Million refurbishment. High quality office accommodation was created. 2014 – PEC and CBC further cemented their relationship through the agreement of a new 25 year Lease Agreement. Today – Phoenix Enterprise Centre is thriving. Demand for office accommodation and workshops are buoyant. New opportunities exist to develop new office accommodation in the Town and these are being progressed.